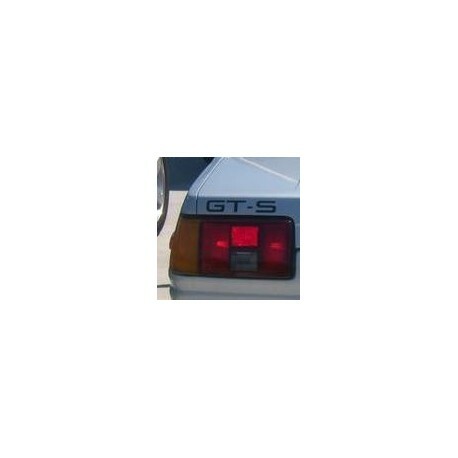 This USDM GT-S sticker is normally placed on the left side of the hatch or bootlid. The reproduction sticker is made of high quality durable colored foil. It can even survive multiple times an automated car wash.